Though Avon’s performance faltered in Q4, the year 2016 ended on a much hopeful note when compared to the prior year. Avon’s fourth quarter constant currency revenue growth remained flat at $1.6 billion and its active representative count declined by 2% y-o-y mostly due to declines in markets including Malaysia, Colombia, Turkey, and Italy. 2016 was the first year of Avon’s three-year Transformation Plan and the company is well on track with its progress. Avon (NYSE:AVP) is progressing with its three-year Transformation Plan at a better than expected pace and that helped the company in the revival of its 2016 financial performance. Though the company’s performance faltered in Q4, the year 2016 ended on a much hopeful note when compared to the prior year. Avon’s net sales declined by 7% y-o-y in 2016 compared to a 19% decline in 2015. Avon’s current strategy is to focus on its top ten markets (that accounted for 70% of its revenues in 2016) and its top 40 brands. It has segregated its brands under three tiers: Upper Mass, Mass, and Value. The ten markets in order of importance are: Brazil, Mexico, Russia, Philippines, UK, Argentina, Colombia, Turkey, Poland, and South Africa. The growth of these markets surpassed the overall growth of the company driven by a higher average order growth and a higher growth of active representatives. Eight of these top ten markets grew in terms of constant dollars in 2016, with the exceptions being Colombia and Turkey. Avon’s fourth quarter constant currency revenue growth remained flat at $1.6 billion and its active representative count declined by 2% y-o-y mostly due to declines in markets including Malaysia, Colombia, Turkey, and Italy. Also, Avon’s cost cutting initiatives were dampened in Q4 due to an increase in bad debt by around $35 million, mainly in the Brazil business. The slow performance in the fourth quarter was primarily due to the active representative decline. 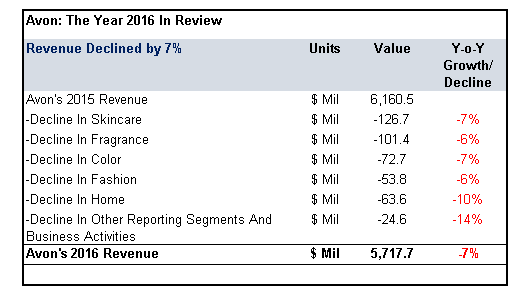 However, for the full year 2016, Avon’s revenues grew by 3% y-o-y in constant dollar terms to reach $5.7 million. The average order for the year rose by 4% y-o-y due to the company’s revision of its product mix and pricing. Avon’s active representative base declined by 1% y-o-y in 2016. The company’s profitability improved during the year with an expansion of its operating margin by 80 basis points y-o-y to 6.5% even after a 310 basis point erosion due to negative foreign exchange impact. It achieved a $120 million cost savings in 2016 which was above its original target of $90 million. Below we present Avon’s top line performance in terms of US dollars. In Q4, Brazil’s top line grew by 7% in terms of constant currency mainly due to higher average order. During the course of last year, Brazil has continued with its recovery and gained market share despite its economic and political weaknesses. It is noteworthy to mention here that Latin America accounts for over 50% of Avon’s revenues and Brazil is Avon’s most important market. In Q4, Avon gained market share in color, fragrance, and skincare. This was boosted by its innovative product launches in the Upper Mass category including Avon Life (created with designer Kenzo Takada) and the Avon Attraction fragrance. The Beauty For A Purpose brand marketing helped in the company’s sales growth. However, the region was still under the impact of bad debt in the second half of 2016 mainly due to Brazil’s poor economic climate at present. 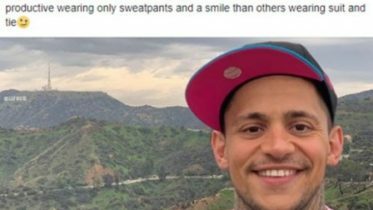 The consumers’ inability to pay and the adjusting of credit terms by the Brazil team in order to hire new representatives were the reasons behind the debt. A new digital platform was launched in Q3 in order to facilitate the representatives’ ease of doing business with Avon. The platform included features like mobile responsiveness, a better system for the placement of orders, integration of social media, training videos, credit and data management, upsell and cross sell capabilities, and an easy returns and exchange option. The platform will be fully integrated by the first quarter of this year. For the full year, Brazil grew by 2% y-o-y in constant currency terms and the company expects a stronger performance from the region in 2017. Mexico grew by 2% y-o-y in Q4 in terms of constant currency mainly due to the increase in average order. The Beauty segment was especially successful in Mexico bolstered by innovations in the color, skincare, and personal care categories with products such as Avon True and Avon Care. Mexico’s revenue grew by 5% y-o-y in constant currency terms for 2016 and the company expects a low to moderate growth from this geography this year due to its geopolitical turmoil that might adversely impact consumer spending. Though Russia performed well in the first half of 2016, its Q4 performance had been very weak with a 3% decline in revenue in terms of constant currency due to a decline in average order and active representatives. The pricing changes made in the country were out of sync with its economic condition and that might have led to this slowdown. The pricing strategy is being reviewed for improvements in the future. For the full year, Russia grew by 9% in terms of constant currency. 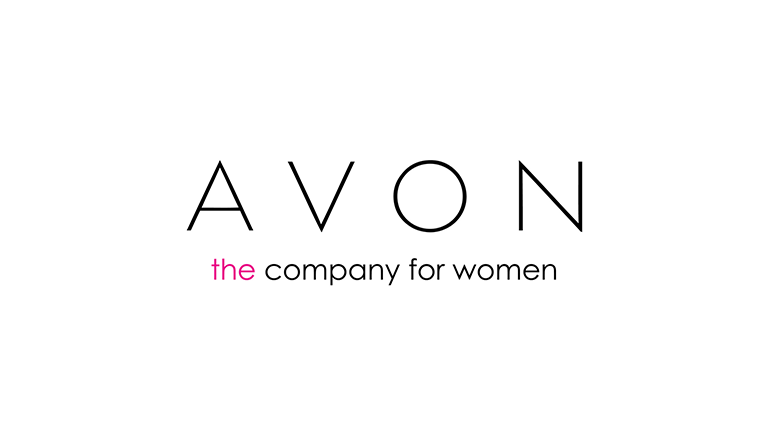 Avon planned to invest around $350 million into the business over the three years starting 2016. Out of this amount, $150 million would be invested in media and social selling and $200 million on information technology, mainly capital expenditures to improve the working experience of its representatives. Avon plans on undertaking this investment over time with a focus on digital media and its top ten markets. Out of its targeted $350 million savings in cost, $120 million estimated cost savings was achieved in 2016 itself. With an aim to improve its balance sheet, Avon has planned on reducing debt by $250 million in 2016. In reality, it reduced debt by $260 million and extended its maturity profile with no long term debt due till 2019. Be the first to comment on "Key Takeaways From Avon’s Q4 2016 Earnings"